Sri Lanka Telecom Deputy Chief Customer Officer Prashantha Robertson has been invited to speak at the prestigious Customer Experience Management in Telecoms Summit at Novotel London West from 29-31 January. 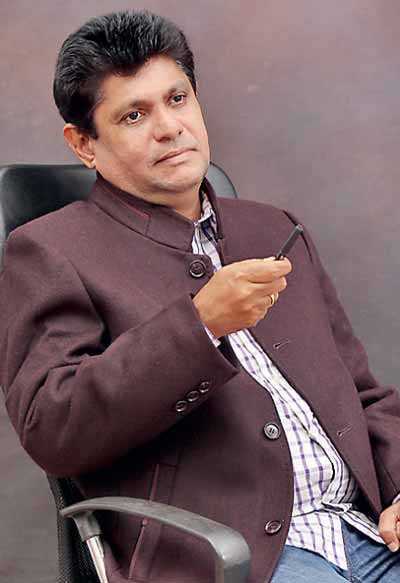 Prashantha, a well-known marketer, has been in several blue chip companies in Sri Lanka during a career spanning over 25 years. Prashantha is among the 30-plus internationally renowned telecoms experts who will be addressing a 500-strong audience, most of whom are from Europe and North America in this standout summit. Prashantha Robertson is the only speaker from a Telco in this region. The summit will see speakers covering all customer touch-points, from advertising, to retail, to contact centres, to digital through presentations, roundtable discussions, workshops and networking opportunities. This predominantly Telco dominated summit has been recognised industry-wide as the most important event which highlights the importance of customer experience. Prashantha is the son of late Deshamanya Alec Robertson, a well-known Buddhist scholar, and was educated at Royal College Colombo. Prashantha is a Chartered Marketer with qualifications from the Chartered Institute of Marketing (UK).